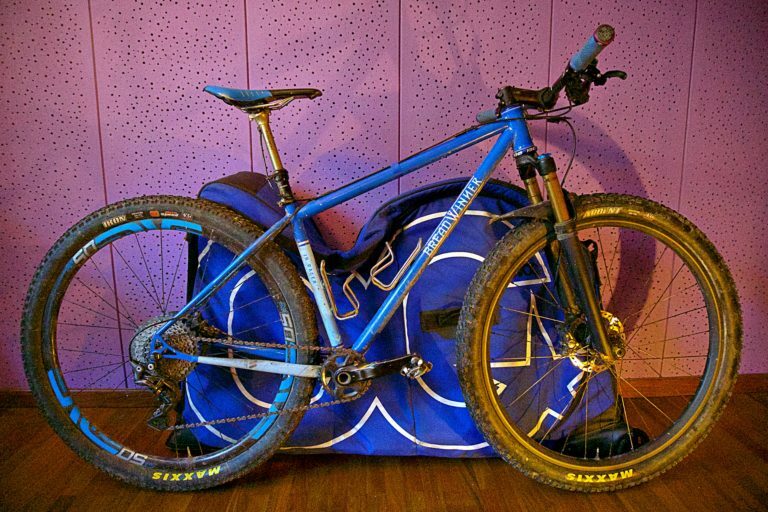 How do I cram this 29er into this narrow bag? First step: paint your wall violet. Some of us get to travel to warmer climates in the winter, or fly to distant forests to experience new trails. There are a variety of reasons you might fly with your bike. Knowing how to Tetris a bike into a bag and reassemble it when you arrive can save you heaps of time and money while traveling. 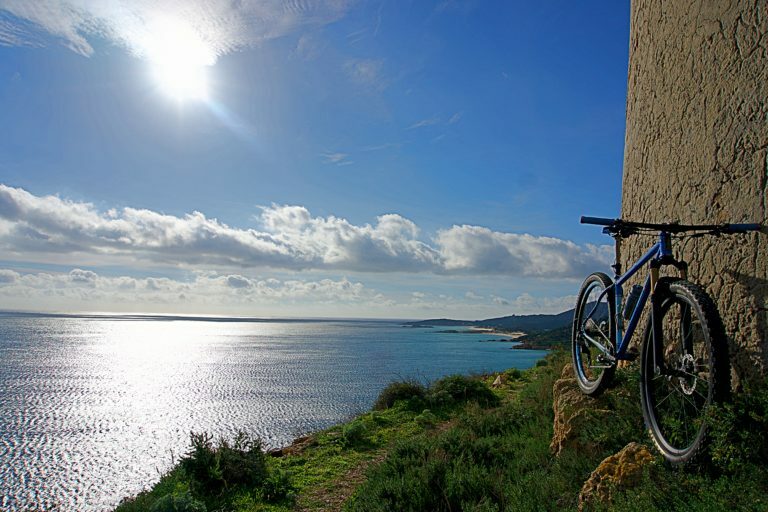 Below I will outline the few simple steps necessary to arrive at your destination with a functioning bike. Before you get started, make sure to take note of your bike’s saddle height, where the spacers are located under or above your stem, and any other elements that will help you rebuild the same bike you had when you left. It’s always good to pack an extra set of brake pads, some chain lube, a first aid kit, headlight, a spare derailleur hanger, and all of your daily riding gear. For rocky destinations you may want to fold up a spare tire and throw it in the bag. If you are riding in a secluded area the list of provisions and precautions could be far longer. A dedicated bike bag like one of these is a good choice for durability and security. However, a cardboard box can work in a pinch. 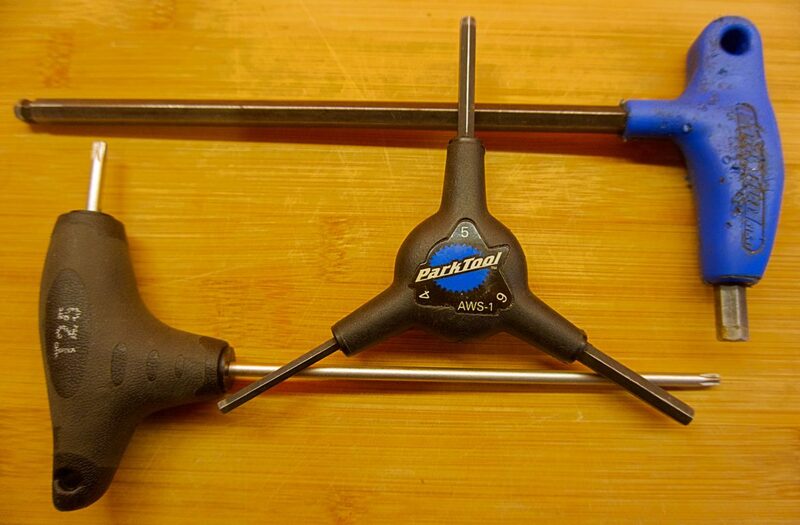 These three tools will take care of disassembly and reassembly for most bikes. If you have center-lock rotors you will also need a cassette lockring tool. You may want to bring a torque wrench to prevent over tightening or stripping any bolts, or cracking carbon during reassembly. Most bike bags require that pedals be removed in order to make the bike’s profile narrow enough. After removing the pedals I immediately put the wrench and pedals in a sealable pocket in the bike bag. 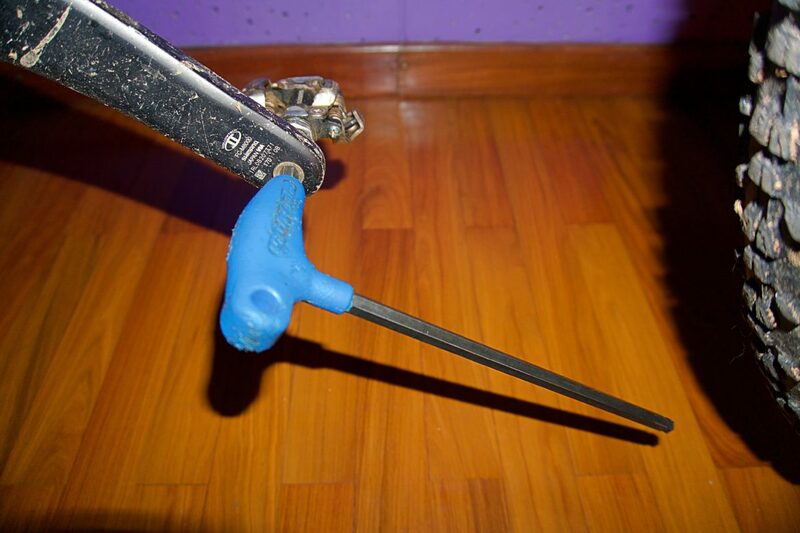 For all of the following steps, it is helpful to pack the tool as soon as you are done using it. Most pedals can be removed with a 6mm or 8mm hex key. 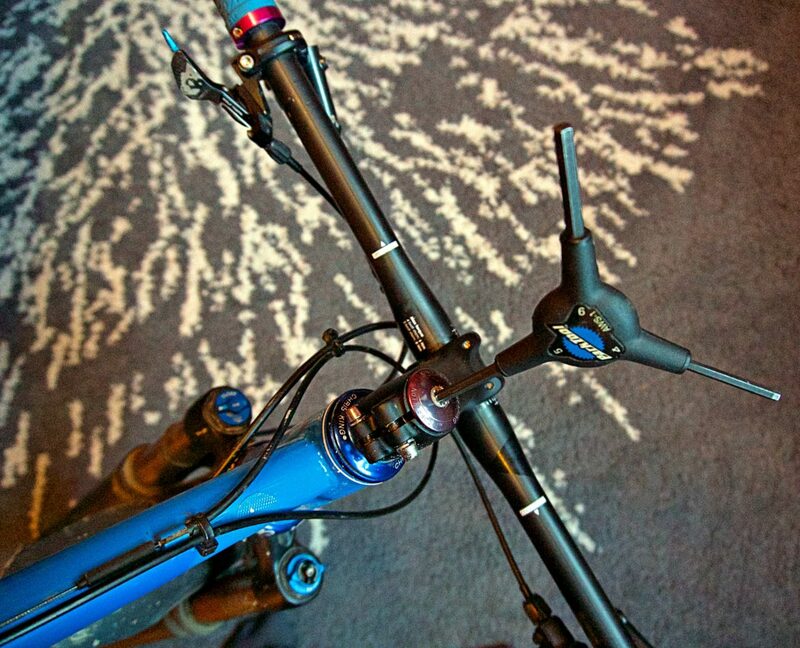 Next, loosen the stem bolts, but leave them in the stem so they won’t come up missing when you arrive. This video on tightening your headset will show you everything you need to know about how this step works. Headsets are like stream crossings. They all look alike in theory, though they often have something unique to trip over. The most important step here is to make sure not to lose any of the small parts in your headset. You can thread a long zip-tie through the head tube to hold everything in place if you have loose pieces. Next, remove the top cap and pull off the stem and bars together. Depending on your headset this may require more steps. Once you have pulled the stem and bars off the bike, put the top cap and cap-bolt back in to keep the top of the headset from falling off into the bag. It is better to remove the stem from the steerer, rather than removing the handlebar from the stem, because you won’t have to worry about tightening forces on your handlebars or proper handlebar angle when you rebuild the bike. 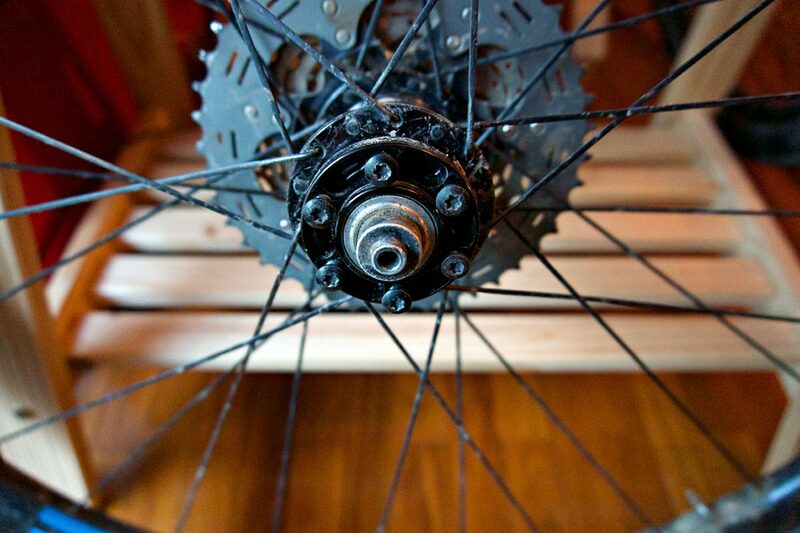 Remove your wheels and put the axles back in the frame to maintain some strength and rigidity. This will also prevent the axles from falling out and getting lost when someone inspects your bag. Some folks like to skip this step, until the day they unpack their bike on vacation and have to replace both rotors before they can shred. It’s worth the extra few minutes, and afterward, you will know that your rotor bolts are tight. Wrap your rotors in something to protect them from oils and grease, and store them someplace where they will not be bent by the weight of other bags. Put the rotor bolts or lockring back on snug enough that they will stay put during travel. 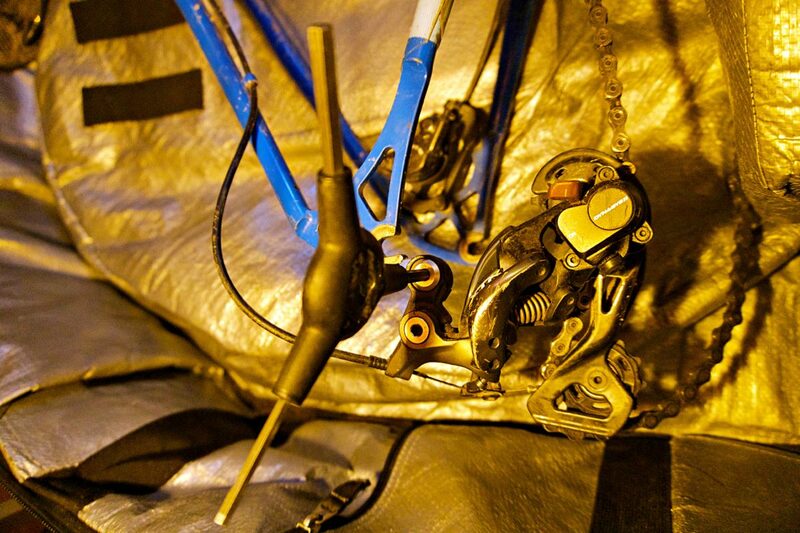 Remove the rear derailleur and wrap it in a bag or an old t-shirt. Make sure you only loosen the mounting bolt that connects your derailleur to the hanger. 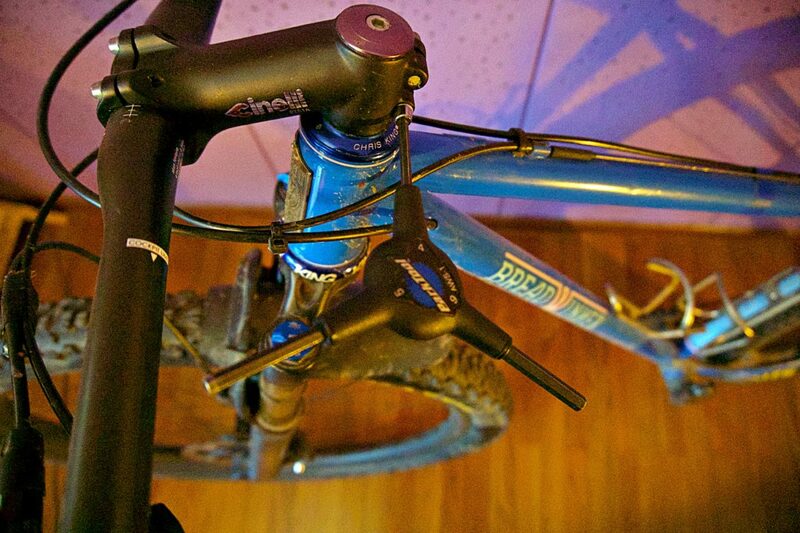 Then store it safely in your rear triangle, with the shift cable still attached. This will prevent your hanger from being bent when other heavy bags are piled on top of yours. 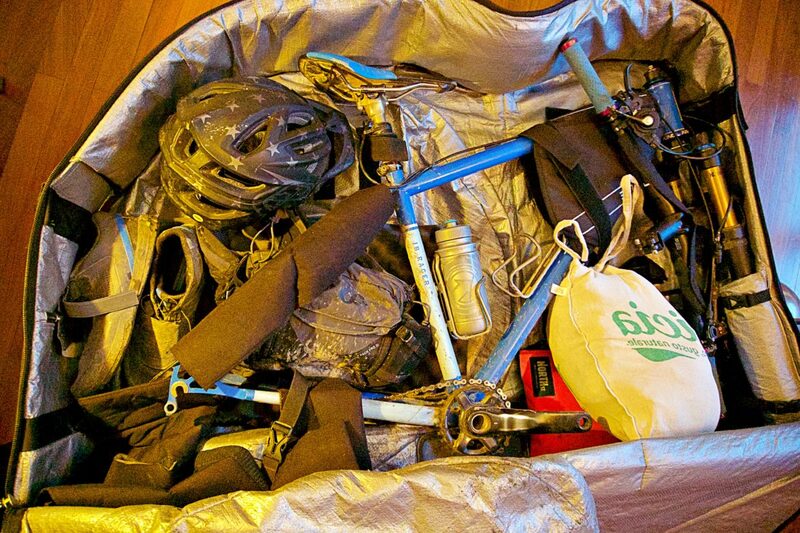 Strap the bike and bits in the bag securely, with the idea that someone will open the bag and rummage through it. I like to cram as much of my riding gear into the bag as possible, lashing it to the frame so it doesn’t fall out during an inspection. That added gear also acts as padding to protect the bike. Reverse all of the above steps to make your bike look like a bike once more. 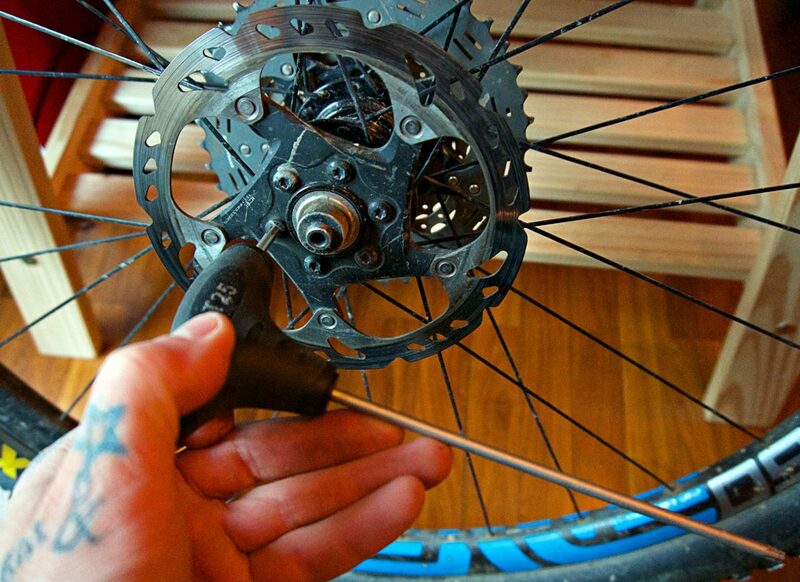 Remounting your rear derailleur and adjusting your headset may be the tougher bits. Check your notes on where to replace headset spacers, and what your saddle height measurement was. Lastly, make sure not to over tighten things as you reassemble. 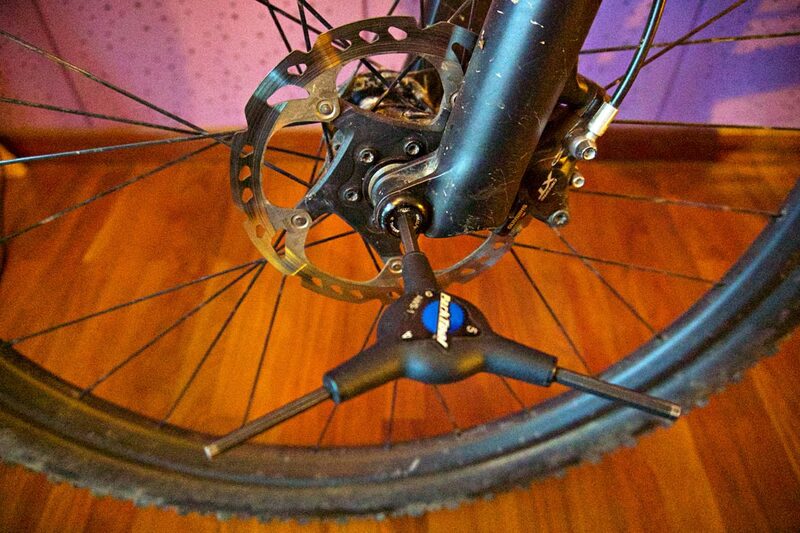 A broken handlebar or stripped derailleur bolt could deplete your travel budget significantly. Your turn: What lessons have you learned when flying with a bike?